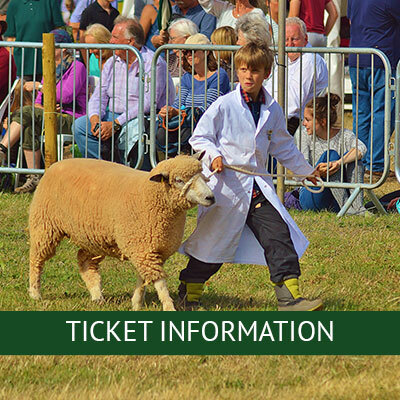 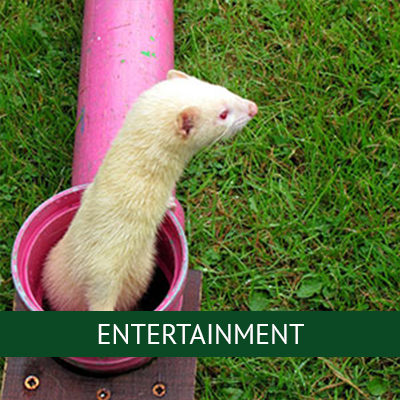 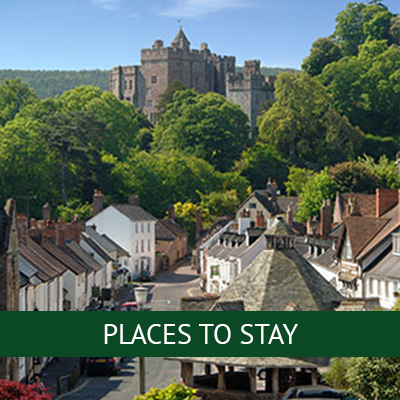 Dunster Show provides a unique opportunity to see the best of Somerset farming and livestock alongside entertainment for a fun day out for all the family. 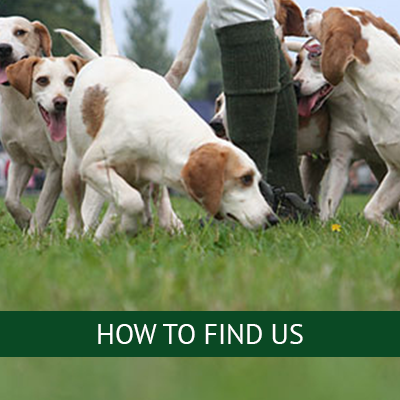 You can explore what’s on offer using the quick link buttons below and if you require further information, please feel free to get in touch using the contact us page. 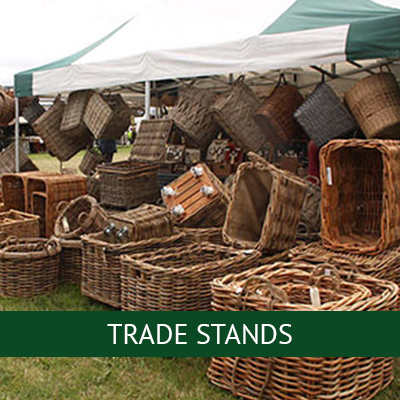 The Show’s wide variety of trade stands and entertainment provides something for everyone, whether you want a fun day out for the kids or an opportunity to explore local crafts and agriculture. 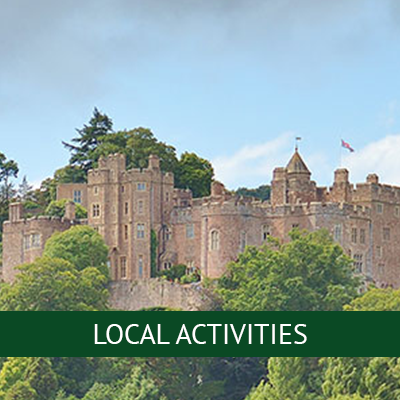 One of the many highlights of the trade stands includes the Show’s flourishing food hall where you can sample foods from numerous local producers alongside the Exmoor Live Tent promoting Exmoor businesses with cookery demonstrations using local produce. 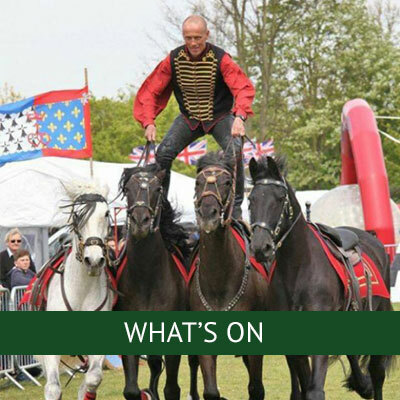 Throughout the day the shows Main Ring provides captivating performances, a favourite being Squibb Freestyle Motorcycle display. 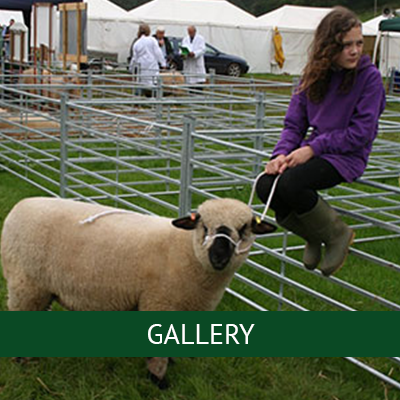 Not to be missed is the famous Parade of Horses and later in the afternoon, the Parade of Cattle and Sheep.